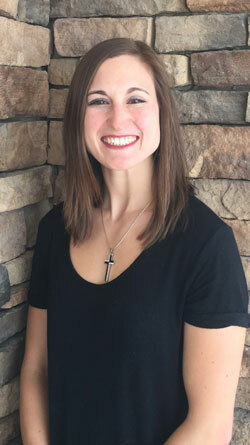 Becca is a licensed massage therapist and nail technician of 6 years. In the past year she has learned relaxation facials and body waxing because she loves to make people feel beautiful. She attended The Healing Arts institute for massage and whole-heartedly believes in the healing powers that massage can do.